You're reading my blog. See the About page for more info. Are you one of the billion plus users, globally, of WhatsApp? Then you are very attractive to low-lifes who see a WhatsApp malware version as a way of maliciously profiting from you. But let’s not get too down in WhatsApp; it’s an indispensable tool and now it’s even easier and more convenient to use thanks to the long wished-for companion app for laptops and desktops on both Windows and Macs. Maybe you have no idea what I am talking about? WhatsApp is an incredibly useful smartphone communication app. You need an Internet connection and that can be over Wi-Fi or a mobile data connection. It’s a lot lot more than this but WhatsApp is best know for being able to exchange text messages with your friends, family and others, without restriction in message length, for free. And it really is free. In January WhatsApp, which is owned by Facebook, announced that its second year onwards subscription fee of a few pence was ending. So what else can you do with WhatsApp? You can send photos, videos, other types of attachments and even make phone calls. When the recipient receives your message you get a confirmation and a second when it’s displayed at their end. You can also have group chats. Your WhatsApp account is tied to your mobile phone number and until very recently its use was limited to one nominated device, but we’ll cover the modification of that restriction further down the page. By being linked to your phone number you can contact other WhatsApp users simply by addressing their phone number. 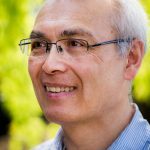 My father has spent many months in hospital in Thailand and I have been able to use WhatsApp to communicate with his doctors and even the nursing staff. Needless to say WhatsApp is a big hit with youngsters, too, so keeping in touch with my teenage daughters has been very handy as well. I have just had a communication from the press relations representative of several companies in the field of app development and internet security. They are commenting on the detection of a WhatsApp malware version masquerading as a ‘Gold’ edition of Whatsapp. I won’t go into the precise details but the advice is, basically, to avoid any invitations, be they apparently be from friends or associates or other sources, to install a ‘special’ version of WhatApp. If you do, you will regret it. It’s quite difficult to run the WhatsApp malware version because you have to get it from outside either the Android or iOS app stores. But Android does let you if you really want to and some have so-called jail-broken iOS devices that also allow unapporved software installations. 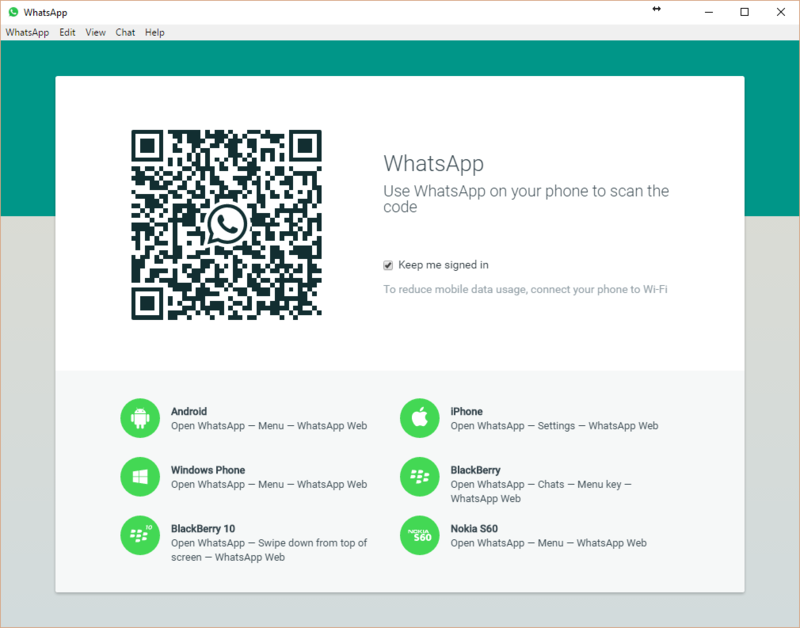 Once you have downloaded WhatsApp companion software for the desktop and installed it you need to use WhatsApp on your mobile device to scan a QR code that syncs your companion app with your mobile app. Your mobile device needs to be online while you use the desktop app. 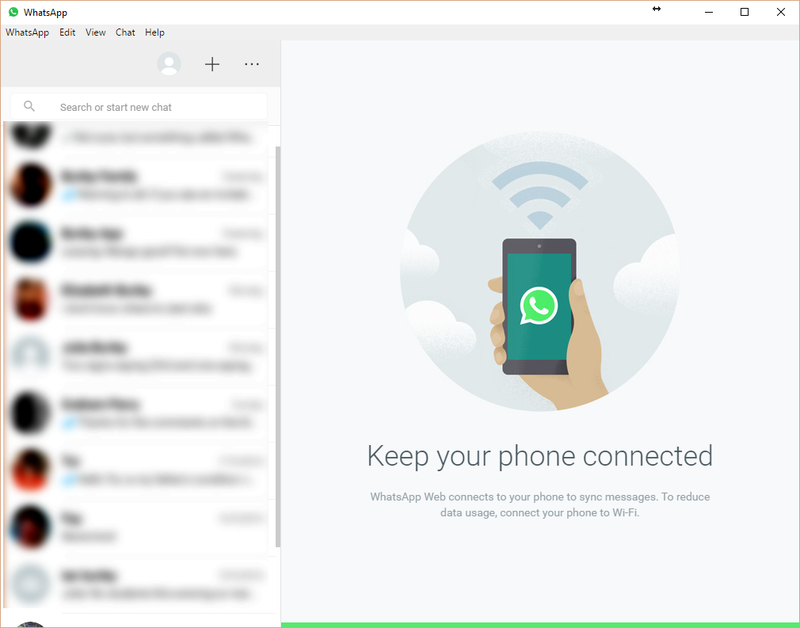 Once set up, the WhatsApp desktop experience is very similar to that on your mobile device. Moving on, perhaps the only big frustration with WhatsApp used to be that it was restricted to one mobile device. This is usually your phone and its miniscule keyboard and the delights of wrestling with idiotic word suggestions and unfathomable auto-corrections. This is even worse when you have a full-size serviceable computer or laptop keyboard right in front of you. The clever people at WhatsApp worked all this out and last year provided Web access, called WhatApp Web. But it only worked on some browsers, you had to log in very time to use it and there were soem security concerns. 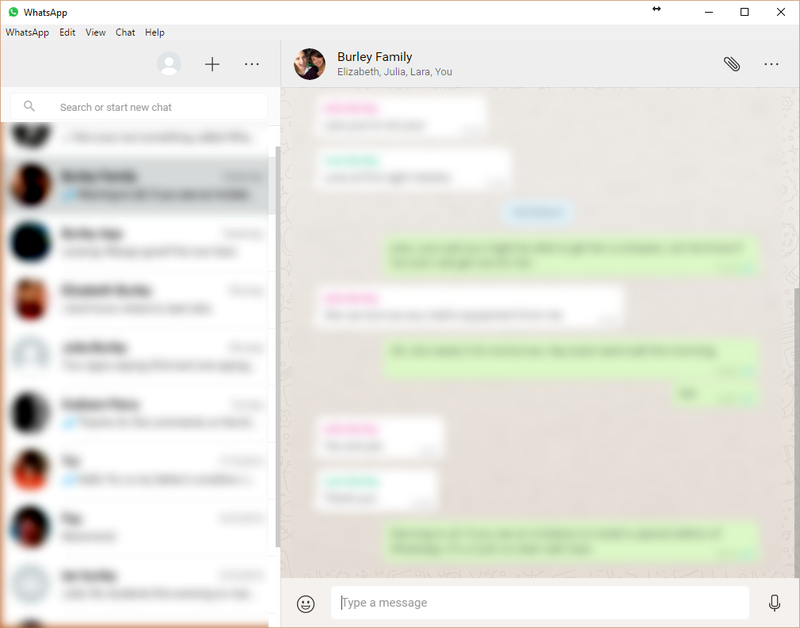 Now WhatsApp have gone one better and provided a desktop companion app. Your account is still tied to your phone number and must be installed on a mobile device. However, the desktop companion app synchronises with your mobile app. You can use WhatsApp on your PC or laptop and activity will be replicated on your mobile device and vice versa. The app and Web services can do most things the app on your phone does apart from telephony. I’m sure this will be very popular indeed. To download the companion version of WhatsApp visit the WhatsApp website. It’s easy to install and all you need to do to synchronise your companion app with your mobile device is to use that device’s camera to scan a QR code on the WhatsApp website. I haven’t fully tested the companion app but it seems to work normally. Still waiting for the Windows Phone 10 update?